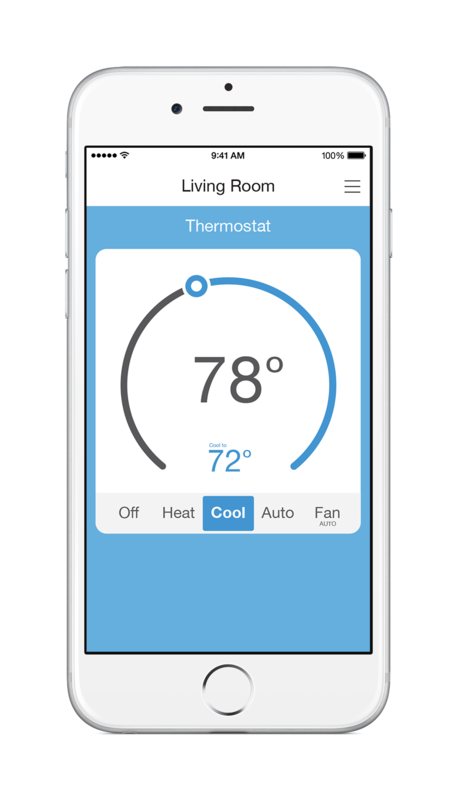 Control your Thermostat using your voice with Amazon Echo. 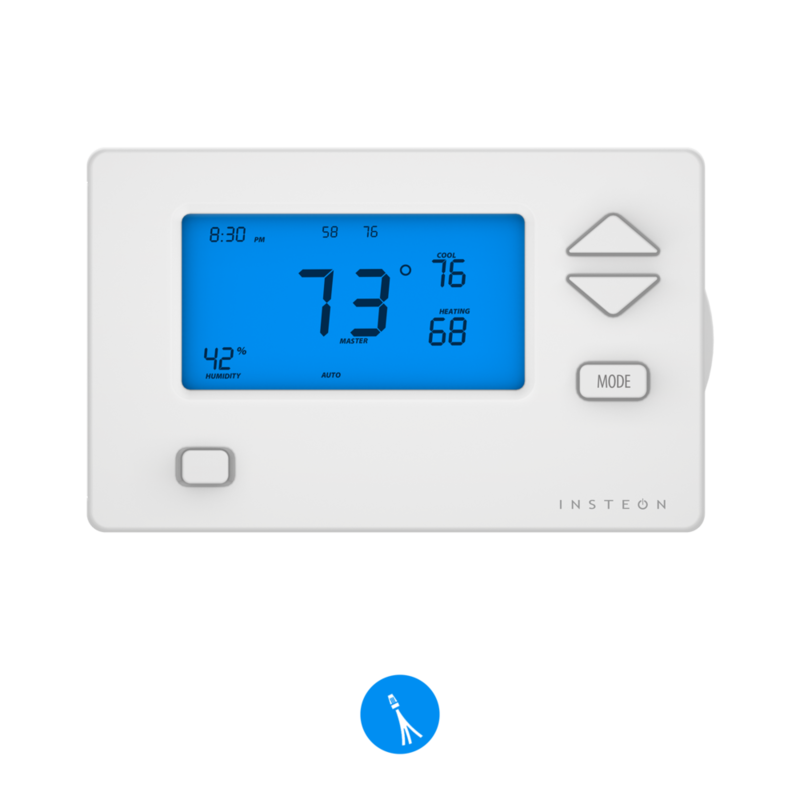 Insteon Thermostat works with most heating and cooling systems found in homes and many businesses. 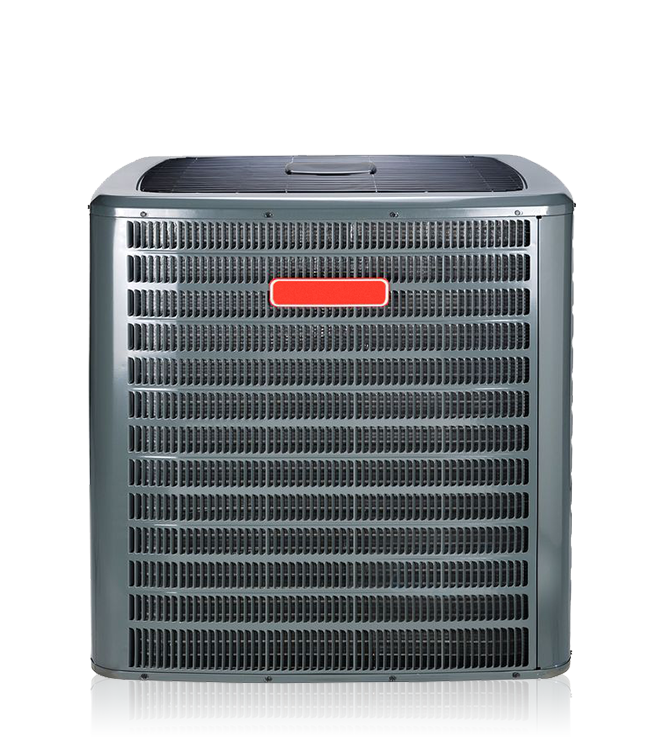 With the exception of heat-pumps and sophisticated triple-stage systems, you home's heating and cooling system is most likely compatible with Insteon Thermostat. 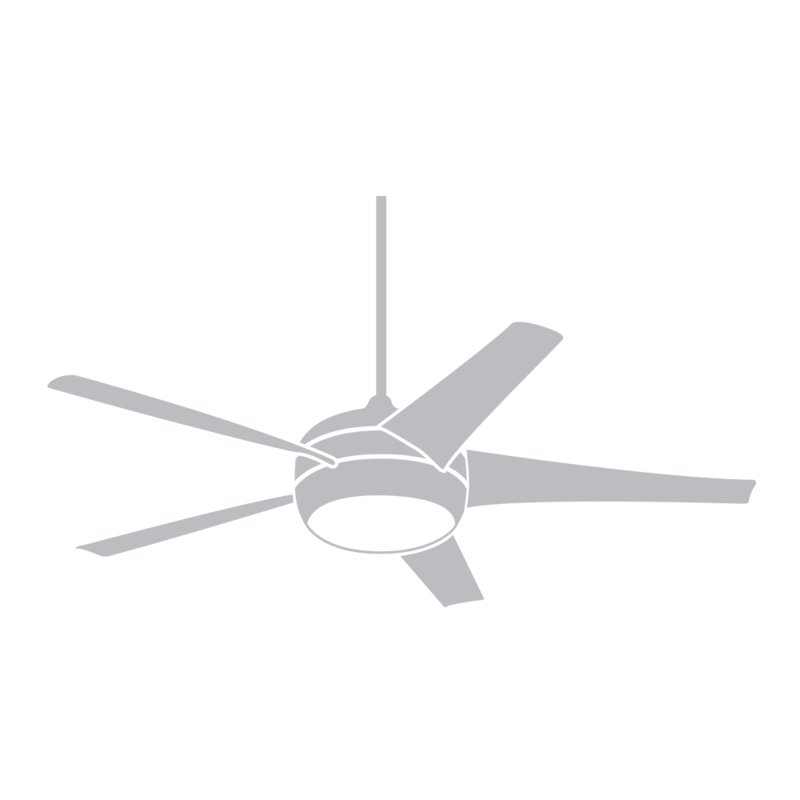 *Requires advanced Insteon controllers such as ISY-99i series hardware or Indigo software. 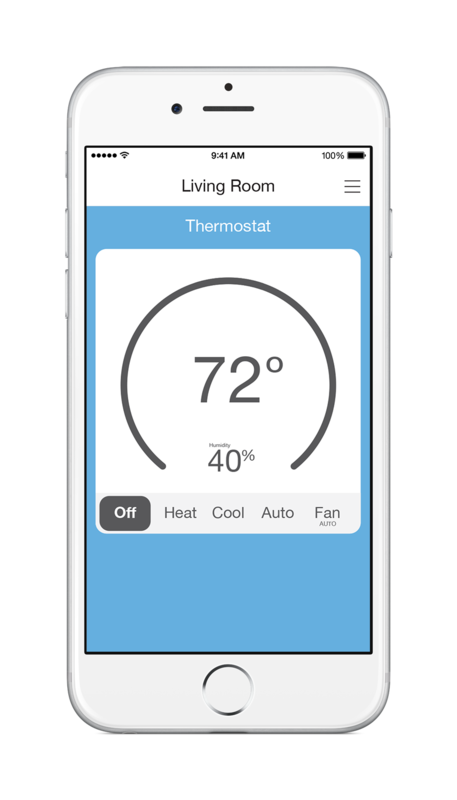 Control of millivolt heaters requires an Insteon IO Module and at least one dual-band Insteon device. 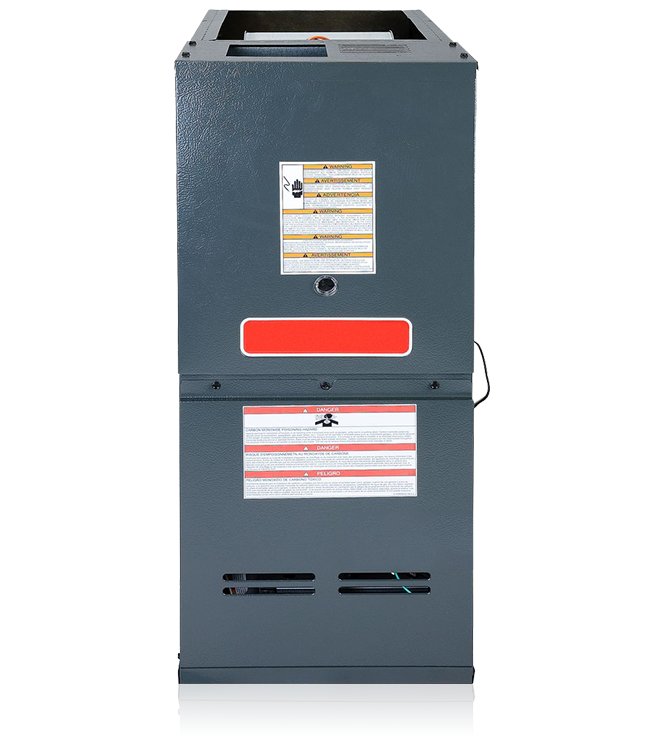 Control of line voltage heaters requires an Insteon Micro Module.